Thirty-six stories about the people remembered through their benches in the park have been researched by local writer, Towyn Mason. 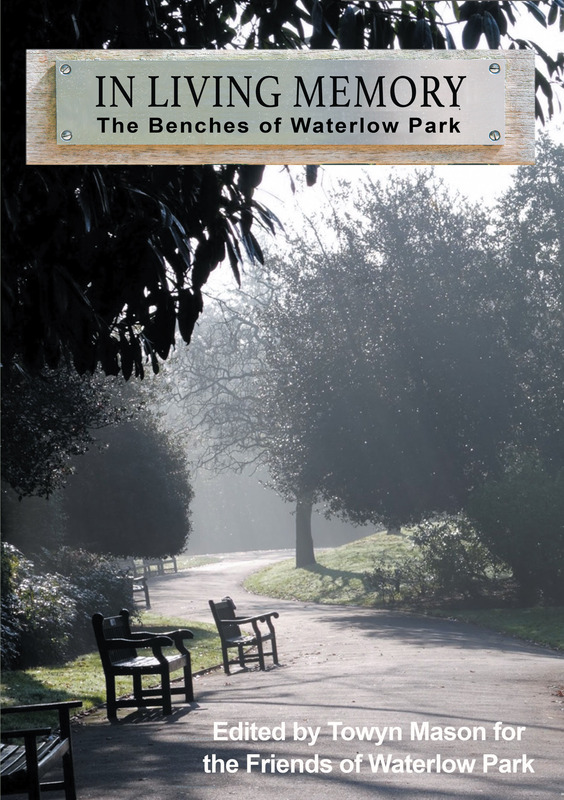 These are now presented as a delightful book, 'IN LIVING MEMORY: The Benches of Waterlow Park' [112 pages], with over 70 illustrations ISBN 97815227217270], which is now on sale, priced at £9.99. Get your copy from Highgate Bookshop, N6 or via our webshop. The book is sponsored by the Friends of Waterlow Park and all proceeds go to the Park.